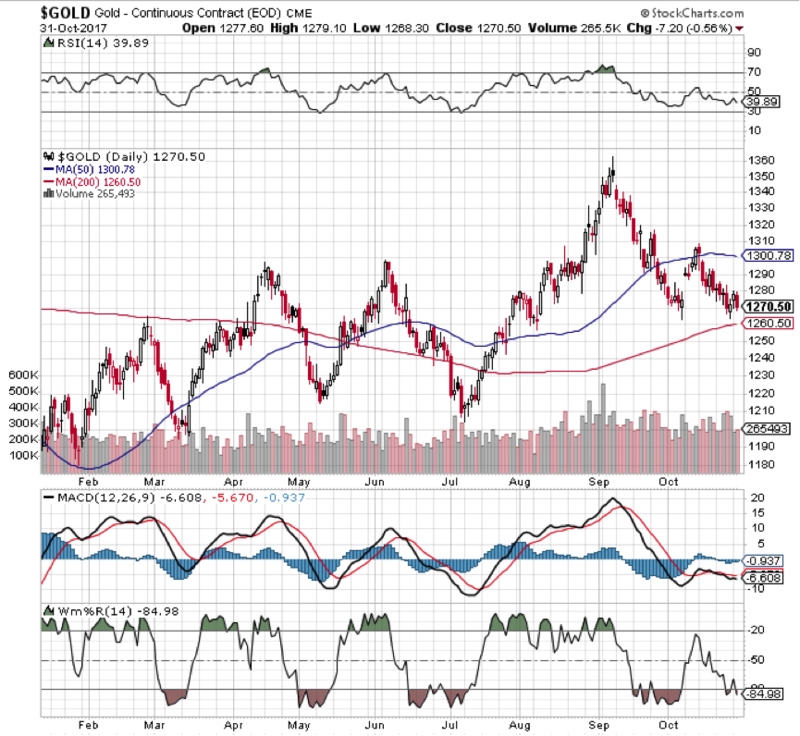 Will the Yield Curve save a “Dying” Gold Market? If Buffett is Right – its time to shut Livewire Down! We Bought Back How Much Gold? 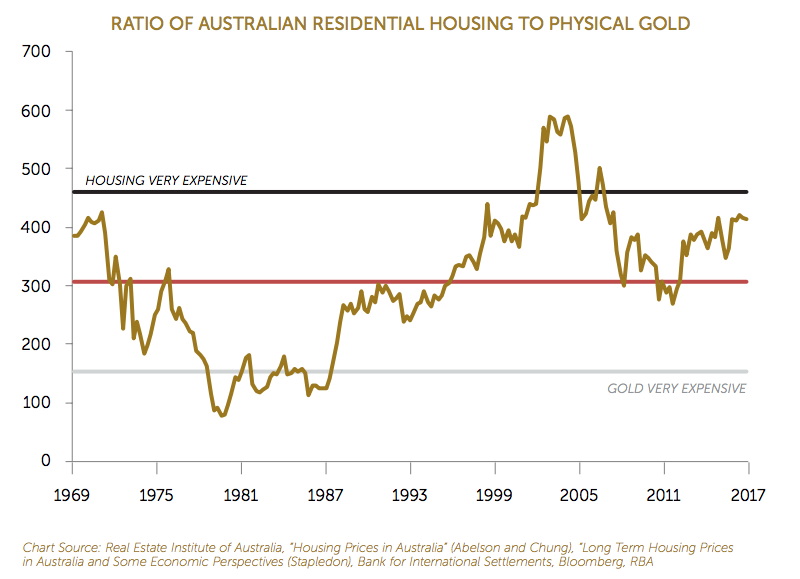 Australian Housing - End of the boom? 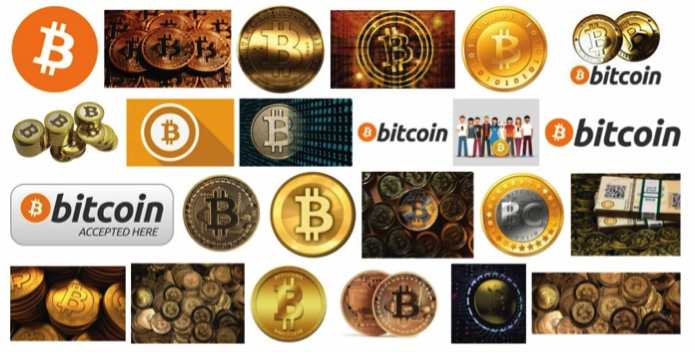 The Future of Money: Bitcoin, Dollars or Gold? Dollar and Stock Market Rally Hits Gold! 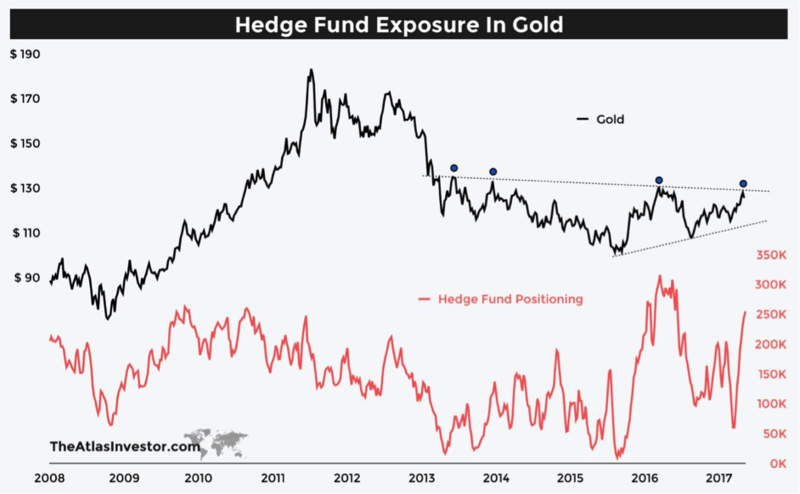 Clients picked the gold rally! 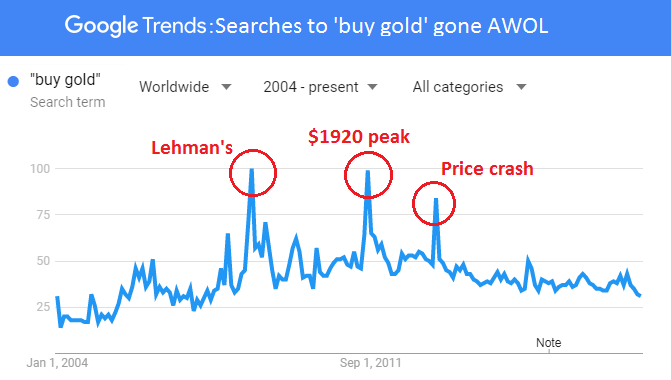 What is the best way to invest in physical gold? 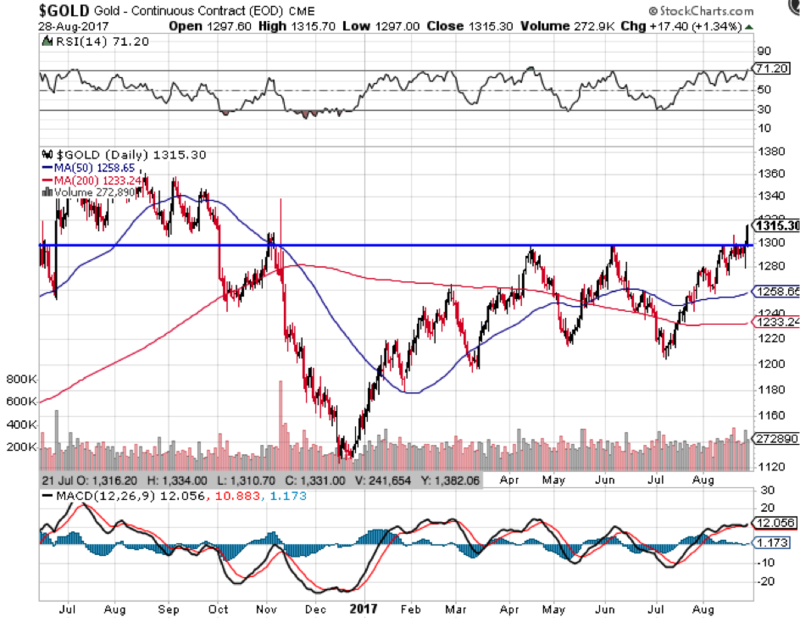 Gold - Q1 Review.....More Upside to Come? Good article Chris - though i personally think REITS are a bit flaky on the half back line........history says they don't stand up to finals pressure - i'd swap them for precious metals - which not only tend to hold up when the going gets tough, but can actually pop up with a few goals against the tide (disclosure: long gold, and a massive Adelaide Crows and Andrew Mcleod fan)! Was at the conference too.....very much enjoyed it.....definitely agree with the CE forecast on Aussie rates, though I'm not as bullish as they are re the United States! Great note Patrick - one of the obvious questions that springs to mind in light of the potential with driverless cars is the merit of huge infrastructure spending plans (particularly for roads)! Big question on whether we really need to spend money in that area given the potential productivity/efficiency dividend this technology will bring! "rain gold" is an interesting turn of phrase! Good summation Patrick! I'm obviously in the medium-long term bull camp Rudi, but thats an excellent piece covering the major headwinds! Enjoyed the read! Spot on Chad re the comment about Demoncrats losing more than Trump winning - the Swing States in the Mid-West in particular were only +1m for Trump v McCain in 08, Clinton was -2m v Obama....Good Read! Terrific piece Jonathan - could not agree more with the comments re disinflation! No disagreements from me Patrick regarding the positive steps and increases in racial/gender equality over the past 40 odd years. Great wire and chart guys! super read - love the comments about questionable logic of buying a market portfolio of debt securities. You bet James - question is how to do we get out of this place! 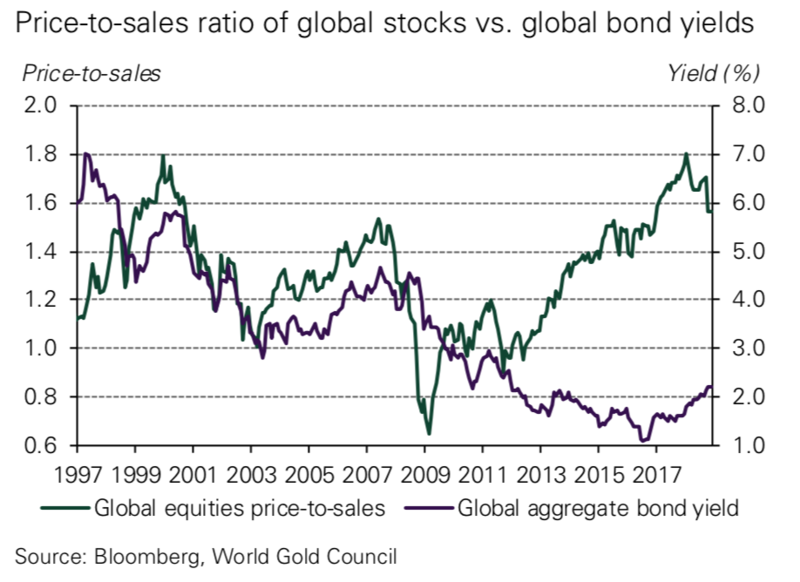 not surprised by these findings for broader commodities - the returns on gold in rising rate environments is something we've long spoken to clients about. 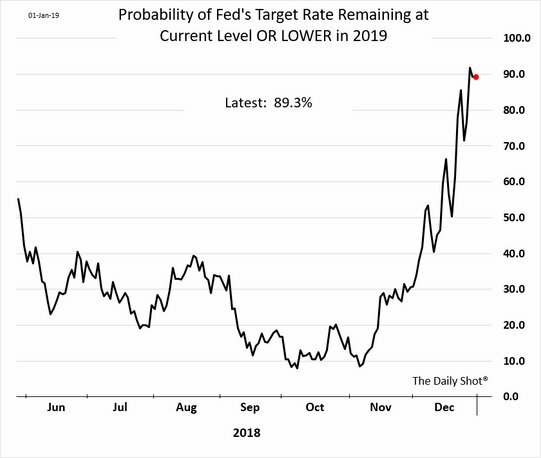 This, coupled with USD returns post rate hikes, and the extreme bearishness toward metals right now can't help but whet a contrarians appetite. Love it. The Gold Market (on both the bullish and bearish) side is alive with this kind of jazz too. 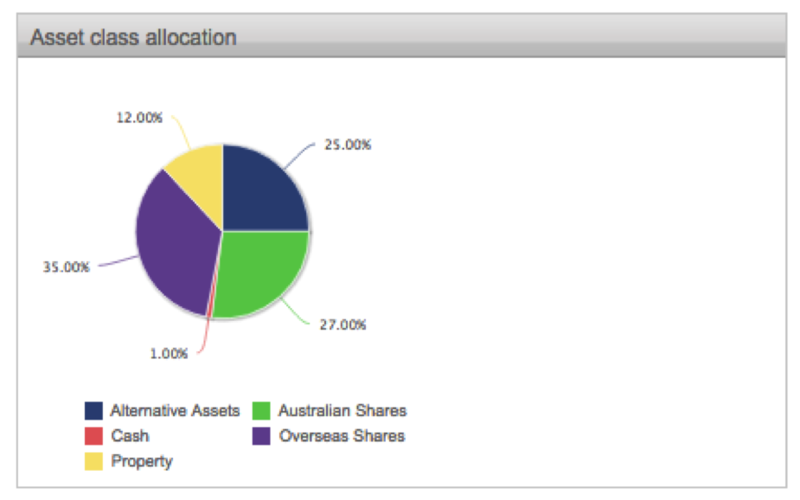 Justin great read - that chart from Minack is one of the best i've seen on the Aussie consumer! 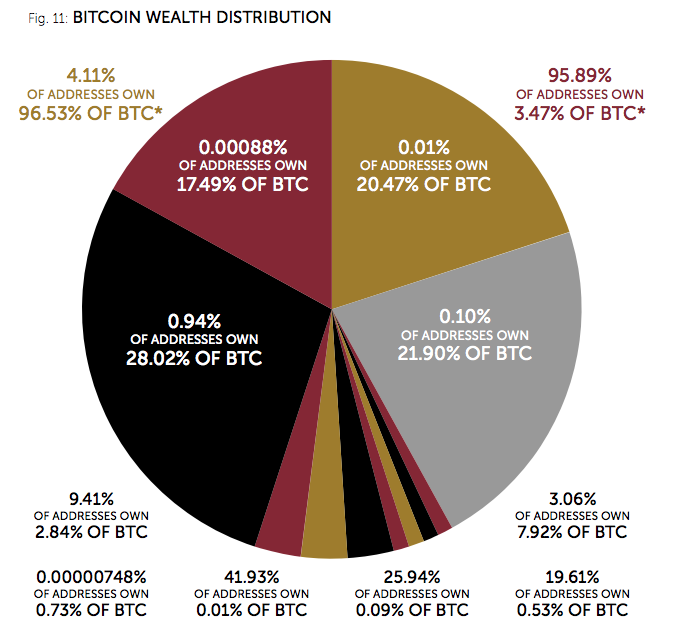 Cracking article - Chart 2 in that report is a ripper! No question weather affected the results, but it still fell way below expectations - which should have 'priced in' the weather to a larger degree. It's consistent with the broader rolling over of US Macro data too. Roger agree 100% at the smaller end. 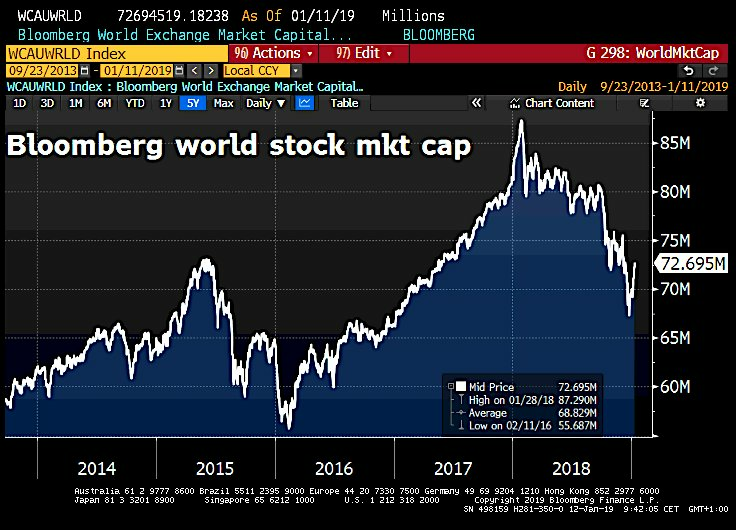 Not hard to see why ETFs popular though when so many large cap managers can't beat indexes regularly. On the Buffett question - A Wolf advising others to remain Sheep should always be looked at with a skeptical eye. 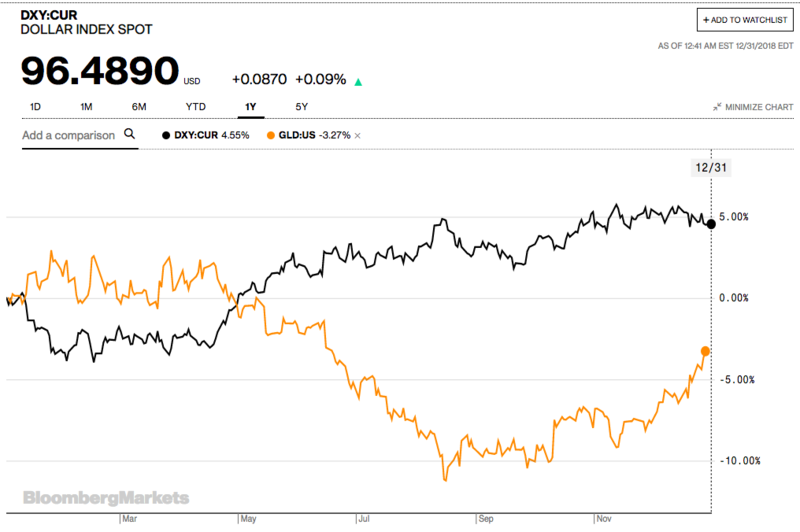 Very interesting post Tom - interesting two of their short trades involve betting against commodity currencies - hard to see logic in that unless you aren't bullish global growth (which i'm not personally but not sure that's the GS 'house' view), and would also make the 1900 target for the S&amp;P strange, unless they have a no/minimal Fed tapering stance. That's right James / Matt - and not sure if you guys saw this one from Gallup - but looking like it's going to be an unhappy Xmas for retailers with American's planning to cut back on the retail spending cheer. http://www.gallup.com/poll/165872/americans-trimming-holiday-spending-plans.aspx Not to mention the fact that news about WalMart store doing a food drive for it's own staff who can't afford to celebrate Thanksgiving. Sad sign of the way America is heading. Beat me to it Tom - was just about to post those questions from David on here as well. Agree with you guys on this - the entire Super industry needs to be reviewed - contribution rates, preservation ages, tax within it - the negative press it's received isn't surprising, but there is merit in a broad review. it's a good point John - perhaps they should define it as turnover or some such thing - I'm quite certain people weren't throwing it away :-) The 1.76% point is highly relevant too. 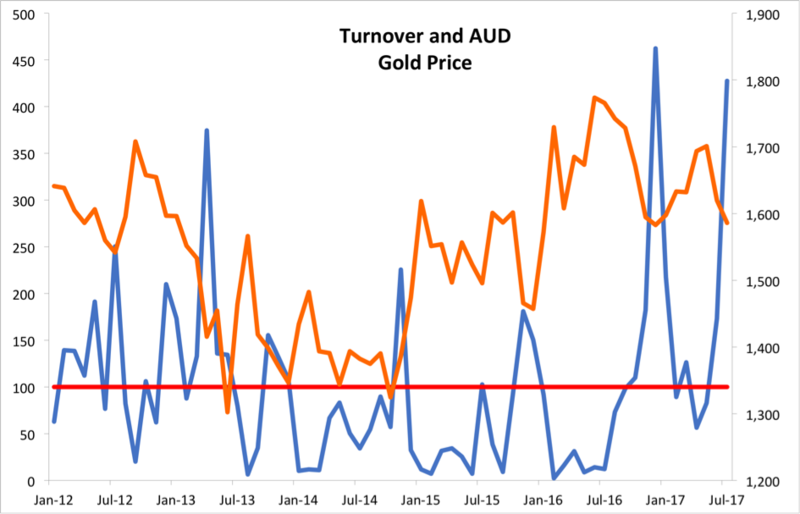 Overall gold supply inviolably stable. Price heavily reliant on existing owners demand! Not surprising - though must admit i wasn't expecting the sell off to be quite so violent this morning (especially silver which just got 'oiled') Could be a counting crows (long december) for precious metal bulls if this morning sets the tone! Its a cracking piece but i don't know about you David - i don't think it's capitalisms fault at all when its politicians/central bankers who are responsible for the ills and artificial markets Chris rightly criticises. good poll David - i suggest there'll be a few people calling the Fed's bluff from this site. Great peace Pete - particularly enjoyed 2 and 4 - spot on! 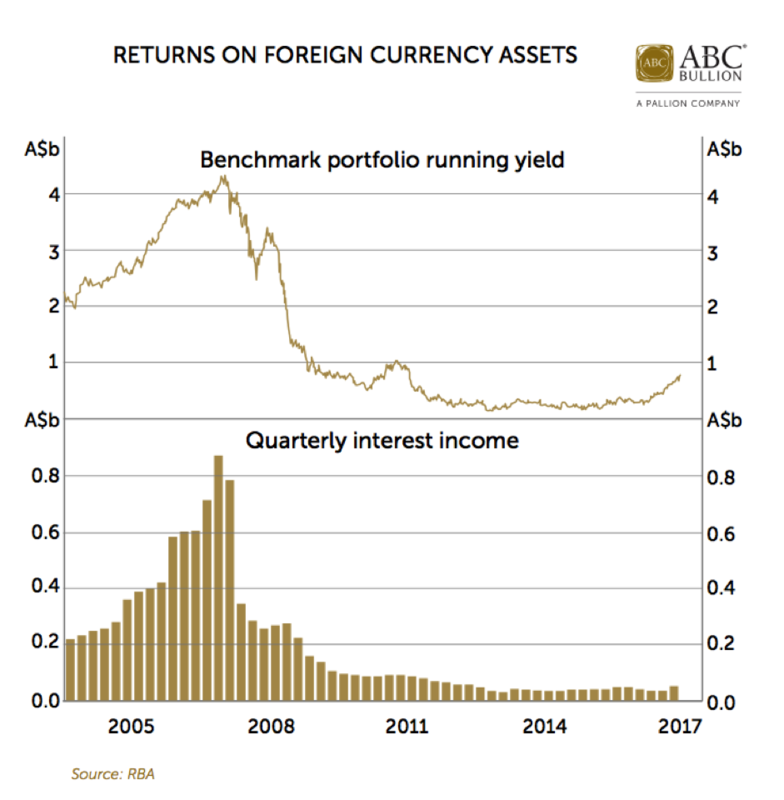 This is a really good piece guys - but surely it should not be a political/central bank issue as to whether companies invest/buy-back stock/pay out higher dividends. This should be something boards are more than capable of working out for themselves. As for the AUD - yes - pushing it lower will help some industries, but will hurt others - and import higher inflation. 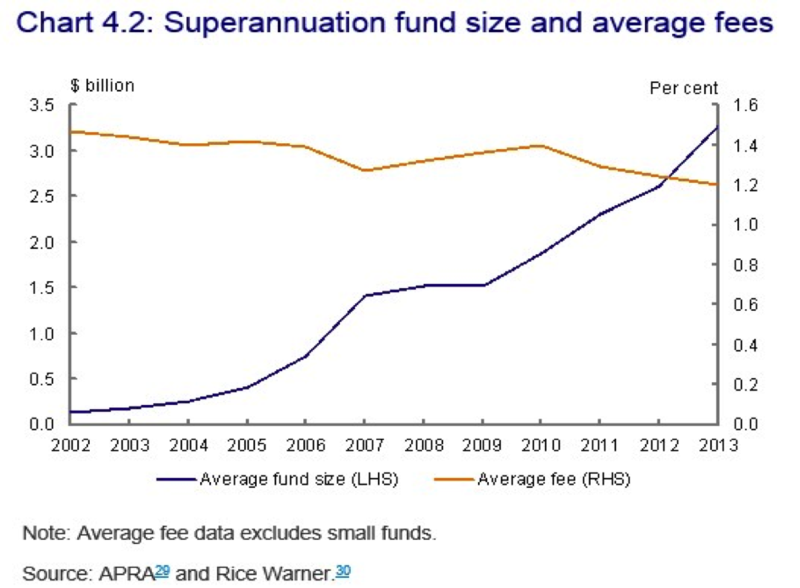 Furthermore - what can the RBA do other than slash rates further - with deleterious effects for savers - who will then in turn be forced to buy more stock - which they'll only do if the boards pay out higher dividends. Catch 22 no? 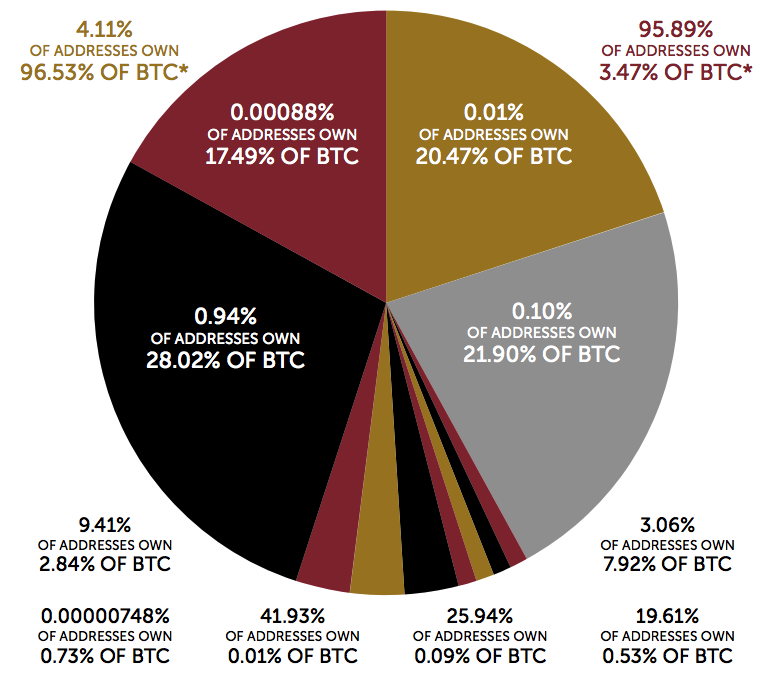 Great chart and article Daniel. 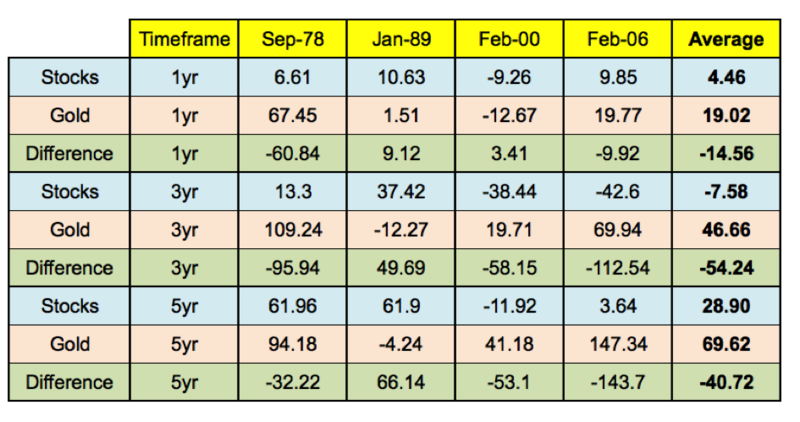 Really good read - interestingly, in the earlier periods highlighted by Fidelity (1973-74 and 1978-80), gold outperformed even commodities by a significant amount (129% vs 50%, and 167% vs 4%), though in the 3 periods after - its been more of a wash. Good to see these guys picking up a broader basket of commodities though either way. Hi Rudy - agreeing, disagreeing, and even fiercely disagreeing is part of what makes Livewire such a great platform for sharing views and debating. 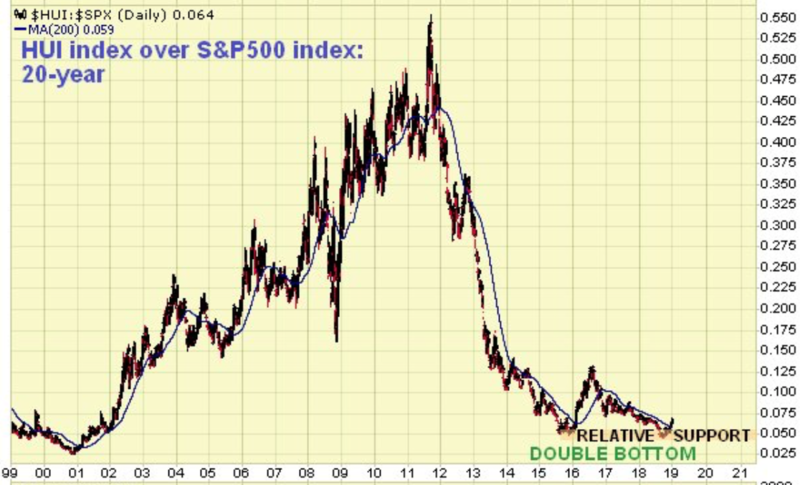 The major point i was expressing in this post was the fallacy that rising rates = falling gold prices.The late 70's proves that - as nominal rates more than doubled, and gold prices flew as well (which even you acknowledge). 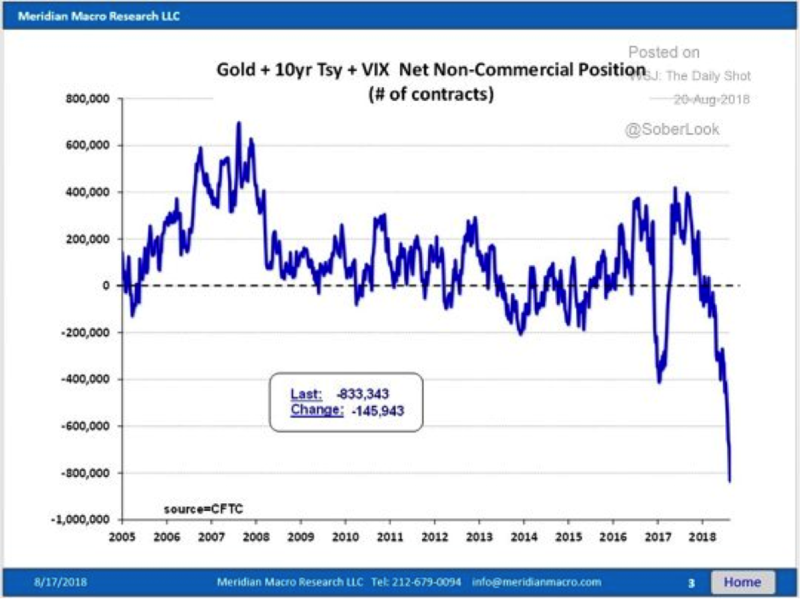 Happy to debate all pros and con's on gold investing, but not actually sure what point of mine you disagree with? Am i missing something? This is true - though it would be worth pointing out that our massive homes are filled with spare bedrooms - probably 6 million in total across the nation. In any other industry we'd refer to that as excess capacity, and makes one wonder about the so-called 'housing shortage'. But great graph on the square metres. Magic report Dean - and thanks for the share James. Love anything India related. Love the point about private buyers wanting guaranteed returns - which are ultimately borne by the taxpayer. The one thing most people overlook in this whole 'we'll sell infrastructure' debate. So true Gavin. 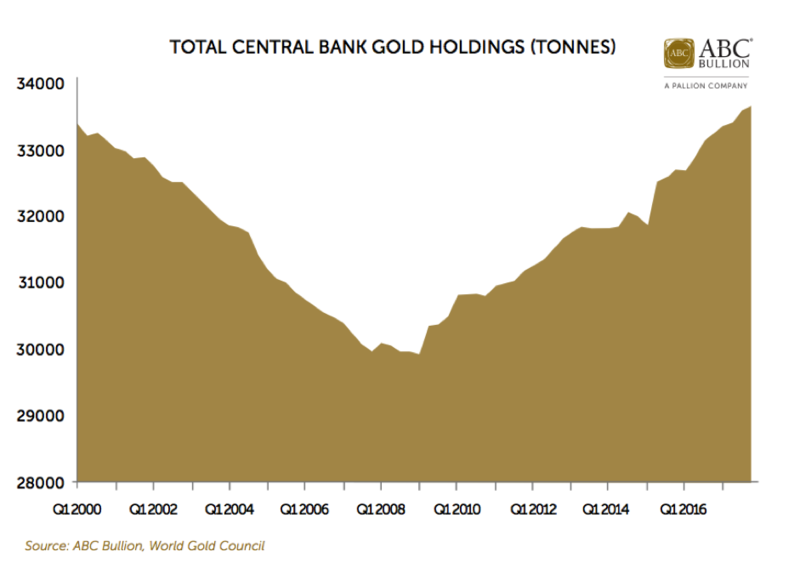 We're so Fed obsessed when it comes to Gold - but real physical demand isn't determined in the US or London. 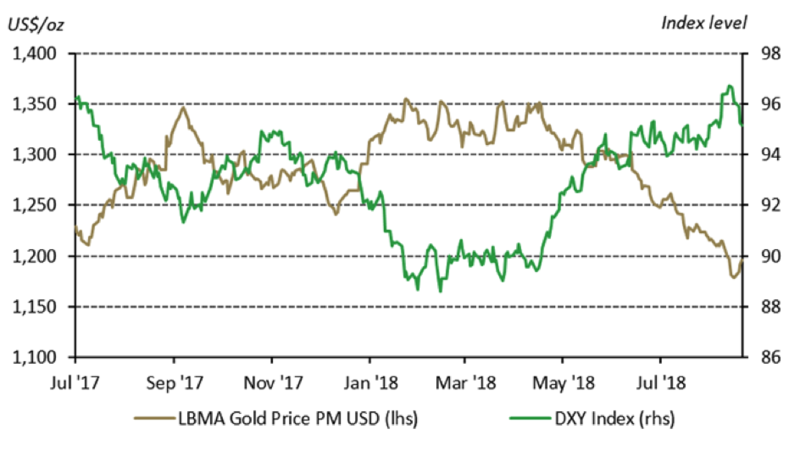 If Western investors (mostly via ETFs) do change their tune, and even want 5-10% allocations to metals - then things could get very interesting in the PM space. 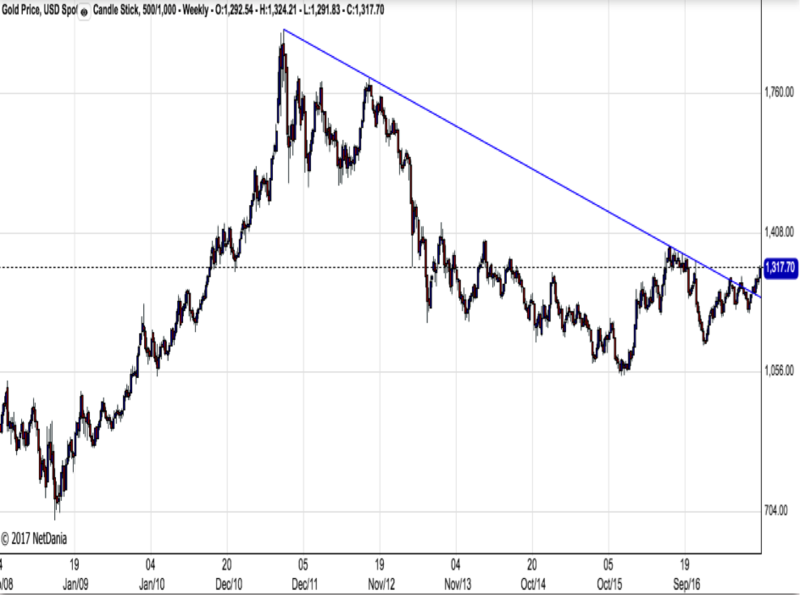 yeah gold in JPY has done fine of late - but short term its not looking great (in USD at least). The problem for the BOJ and Abe only compounded by the fact most of the debt is held internally and they're demographics are so bad. If the BOJ steps away from market and domestic pension funds need to sell, how does it not implode? You get the feeling a few decades from now financial history books will have a chapter focused specifically on Japan! Hi Mate - something Dylan Grice wrote about a few years ago when at SocGen - the end game is pretty easy to predict - Default on a epic scale - just a question of its an honest default (ie telling Mr and Mrs Watanabe that their assets ie loans to the government) are worth a lot less than 'market value', or continued debt monetization. Entire Western world headed down this path. Question is how to protect (let alone profit) from whats about to unfold. Great article - also a reason why most retirees/pre retirees aren't fearful of higher inflation (or positioned to protect from it). From a sequencing perspective, it happened 3 decades ago, when they were all much younger with much left to lose. interesting - no doubt EPS growth has been impressive, but its not due to strong corporate growth to paraphrase the report. Stock buy backs have been a major factor in EPS growth, and other measures of corporate growth have been far less impressive, especially free cash flow, which is one major reason corporate capex is still so weak. Good sign that retail investor demand still pretty steady Gavin - cheers for that - i'd missed that announcement. Par for the course i think. Retail sales have been stronger than expected and the employment result was a standout. Having said that, they'd be well aware of weakening business and consumer confidence, which might get worse if Big Joe keeps talking tough re the budget. AUD will be worrying them too, so there's no chance of a hike, but i'll concede my call of further cuts now looking premature. Trend v Seasonally adjusted was the big news - undoubtedly a strong result, and rate cuts off table (for now) but trend (which ABS itself says is better) didn't look so great. Again note difference between FT and PT jobs too. 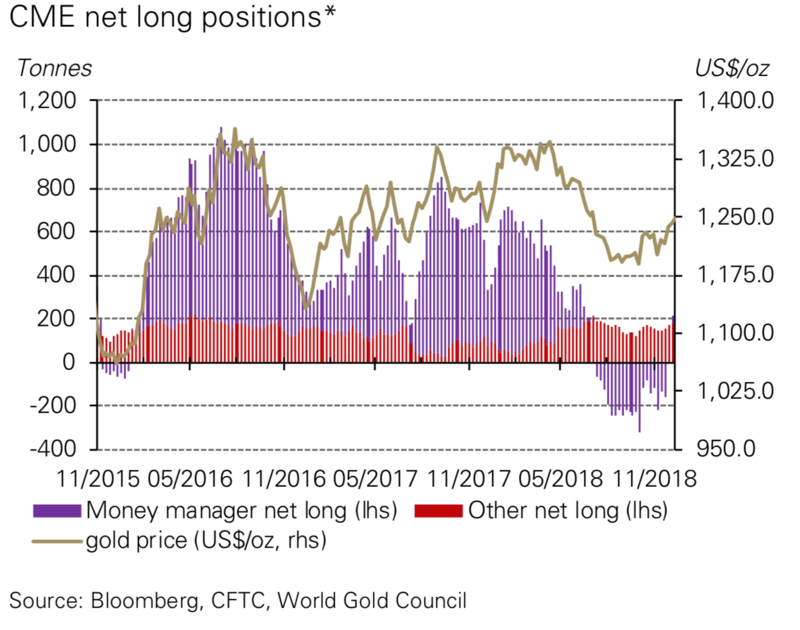 Liked this video - the comments about all that money in China losing real purchasing power no doubt one of the reasons physical gold imports from HK regularly running at +100 tons a month. 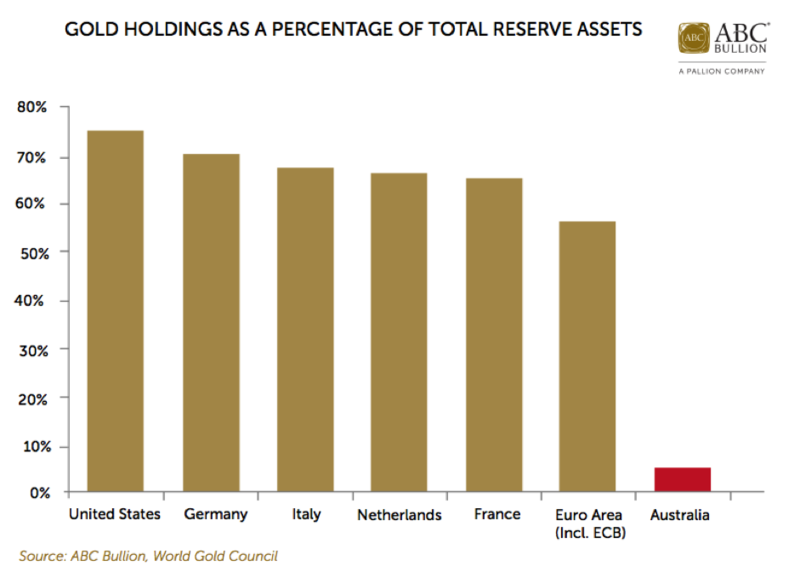 Better to save in bullion than banks! With average deficits of nearly $1 Trillion a year post GFC - i think they've given fiscal stimulus a decent shake. Might be able to borrow at zero in real terms now, but will that last forever? im a gold bull - not a gold bug (it is different i promise), but the Saxo report did touch on some important points. 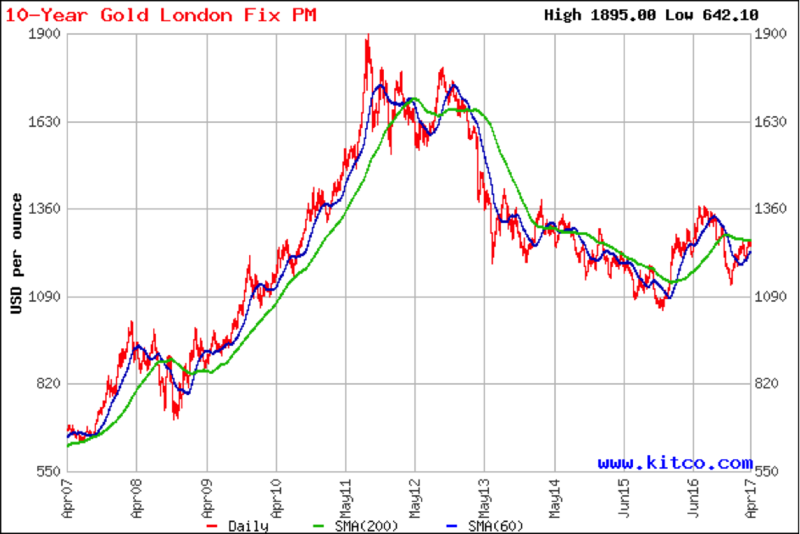 I think highly likely gold takes a year to bottom properly, which would put a final bottom around June 2014. Whether thats at $1180 or sub $1,000 remains to be seen, but there is no likely short term catalyst for higher prices right now. How about debt servicing Jay? Debt to GDP is only one metric - interest expenses vs taxation revenue a better one IMO. Any increase in borrowing costs will crush the US budget (and other sovereigns for that matter). Also - ageing population hurting now. Even the GAO forecast that Medicare/Medicaid etc would grow at 2-3 times the pace of GDP between 2007-2032. They are unprepared IMO. This is a very good read. 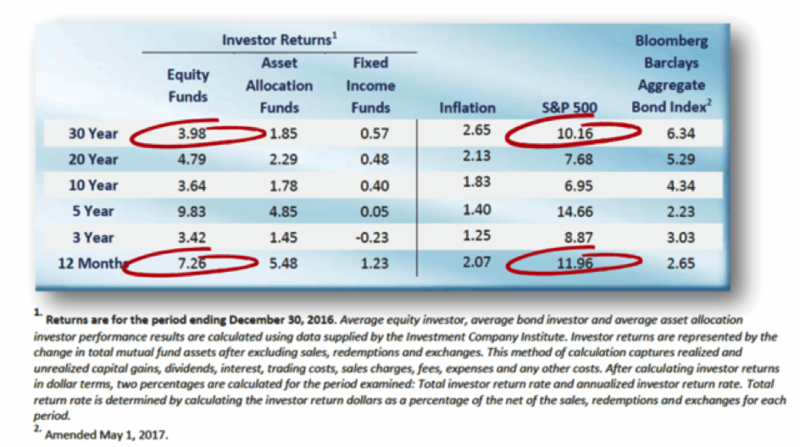 Was at a Vanguard presentation last week and they thought CAPE was one of the better, if not best predictor of long term returns. 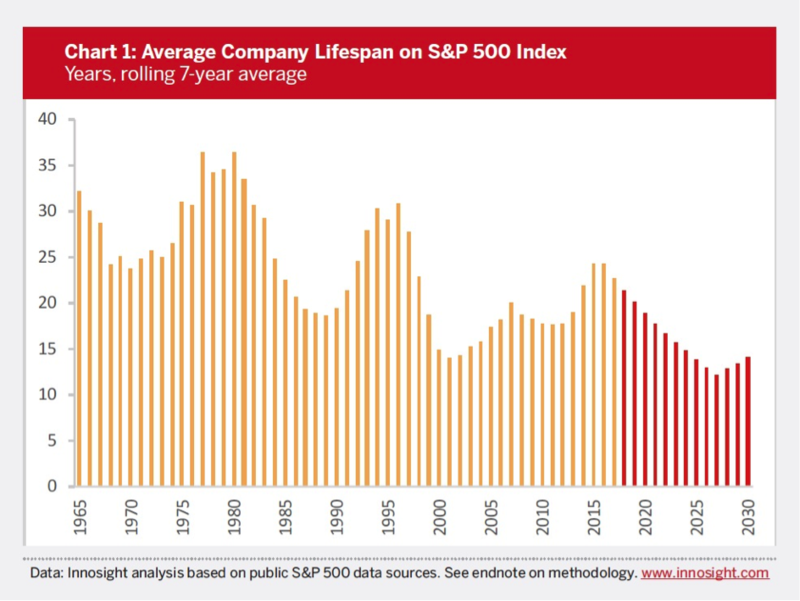 If so, its going to be an ugly decade ahead, as in real terms - investors have NEVER made money in the following decade following valuations at these levels, and the drawdowns have on average been + 50%! Ha - yeah a couple of stiff whiskies might be in order. Not trying to be doom and gloom, and there are some positives, but on balance things look very weak. Tough times ahead i feel. Pete re your comment on stock market front running the economy, what did it do last year? Economy weakened, market flew! i think the scarier thing is that the head of the IMF is calling inflation a genie Good call James on tier 2's and resources in general. 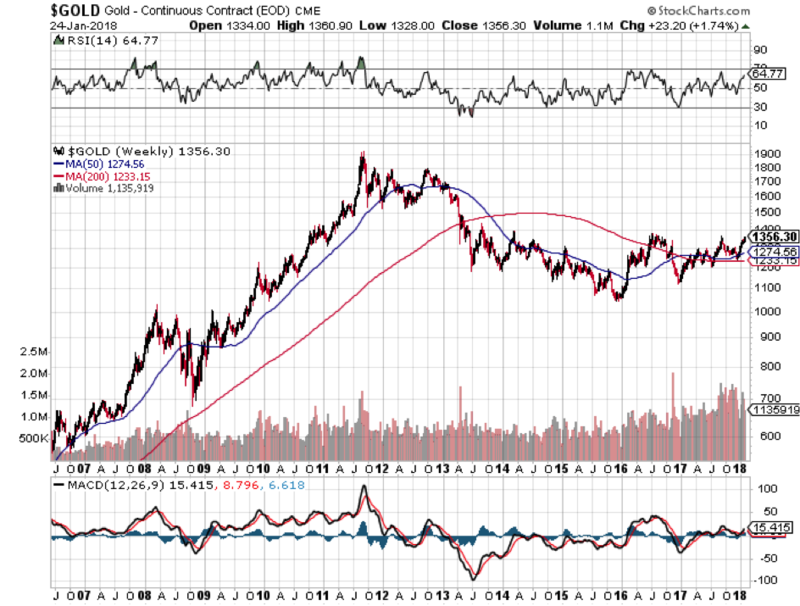 If i was looking for a long/short for the year (not that this is my speciality) i'd be long gold miners / short banks. Fascinating bit of analysis. Question i guess is whether the crisis is really over. 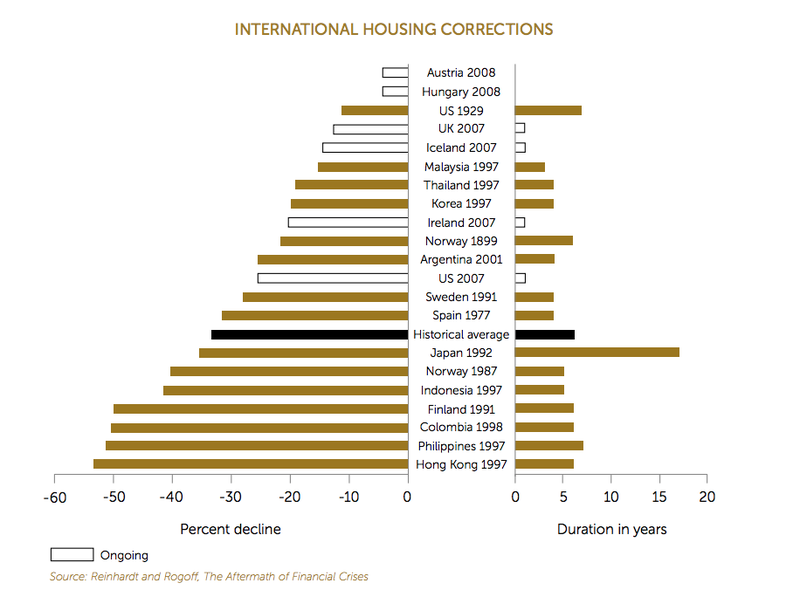 QE, ZIRP, wealth confiscation being proposed by the IMF, there's quite a bit that could go wrong in the years ahead. Me too Gavin - i was still in Uni at the time but working for a broker - god there was some rubbish out there back then. We never learn hey! American businesses are 'stocking' again - inventory build up was over 50% of GDP growth in last 12 months. Wouldn't count on this trend continuing unless we see sustained job growth in the US (which is looking up after last Friday), but a long way to go before we can be sure. Thanks James - even Westpac out this morning saying GDP for Q4 likely to be sub 1% now. Spot on Chris - i'm not trying to be partisan here (as i'm not) but we've gone from 'no more debt' to 'no more debt ceiling', 'stop the boats' to 'stop talking about the boats', and 'we will be a government of no surprises' to 'we will be a government with no shortage of surprises'. Not hard to see why people are quickly losing faith. Spot on - physical demand will top 1,000 tonnes this year - and thats just the official numbers being shipped through HK. Doesn't account for business people/tourists from Shanghai, Shenzen, Beijing etc who head to HK and buy jewellery/bullion bars and fly them home. 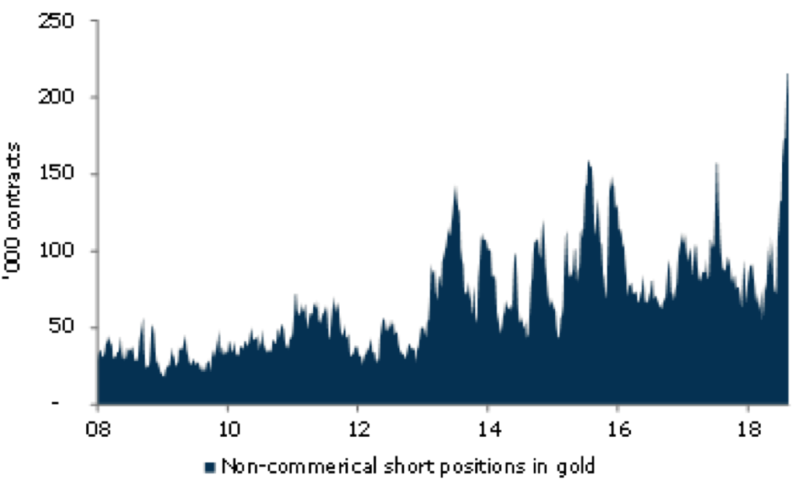 Today, most will judge 2013 is the year the gold bull market died, but history will judge it as the year China took over the market. Good share Jay, but i would have take issue with some of this. 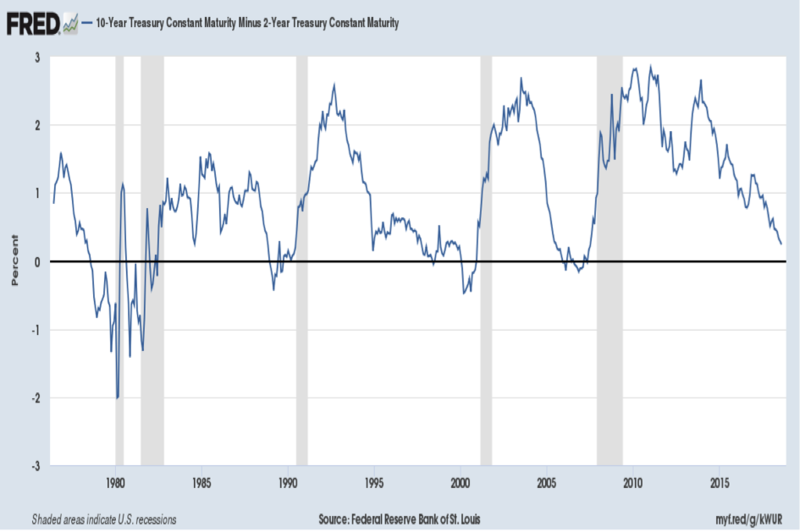 Firstly, loan growth from the US banks has been non-existent (in fact i think lending to SME's in the US just turned marginally positive for the first time in 4 years), so his first point is highly questionable. His second point is true, but stock market wealth is highly concentrated, main street guys aren't getting much of that action at all. agree - market is desperately looking for a catalyst - going to be a tough end for 2013 and early 2014 no doubt . Hadn't seen that weekly cross no - surprised they didn't get closer in the correction in 08 - keen to see what it looked like back in the 74-76 correction too. 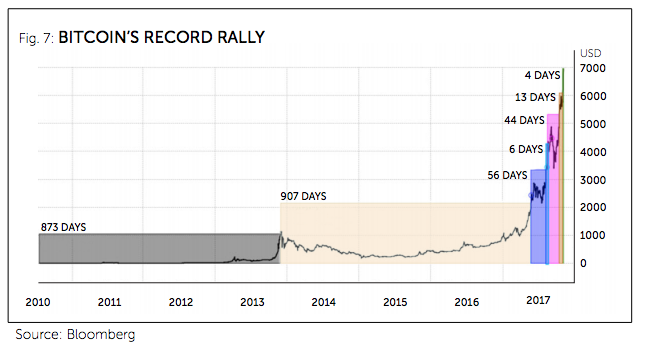 What are your thoughts now mate - $1000 on the cards? 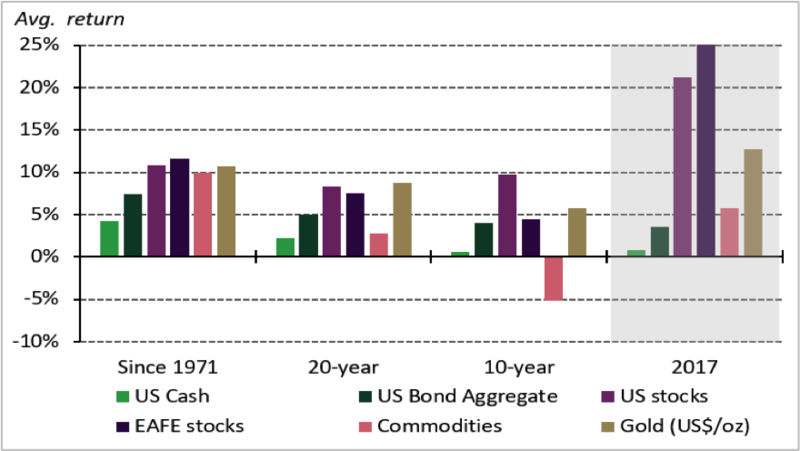 Good update Jay - but why the conviction that QE will be tapered in 2014, at least in any meaningful way? They gave themselves the flexibility with QE3 for it to continue permanently for a very good reason. and believe they are talking tonight in Sydney is that right Gavin ? 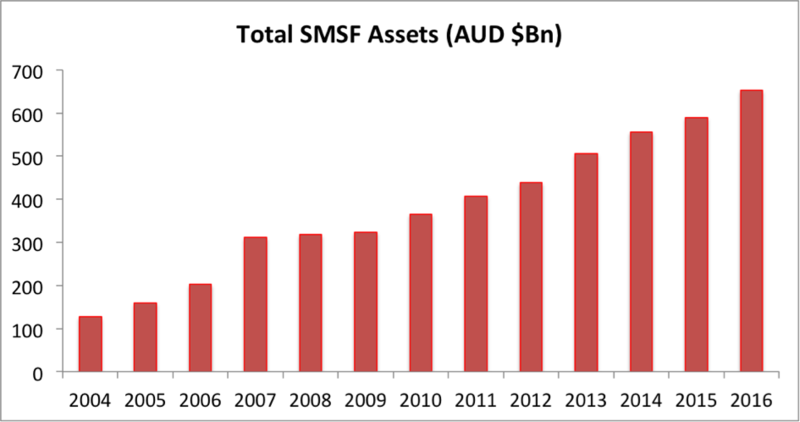 Great article James - similar feature occurring here in Oz with credit card balances declining. Problem of course is there friends in Washington are adding it in bucketloads. Additional $7 Trillion in debt - equivalent to an extra $48k in debt per taxpayer. Ouch! Nice article Chris - but ignoring the 'taper' - do you think the Fed will ever be able to end QE? Great wire Gavin and top article to share. Good article, but strange not one major bank or property group mentioning ABS Housing and Occupancy Costs report. At least 5 to 6 million spare beds in this nation today - not convinced at all on major housing shortage. Also, latest census shows for first time in 100 years, we saw an INCREASE in number of people living in each house. Thats what happens when times get tougher, people compromise on housing wants, and settle for housing needs. 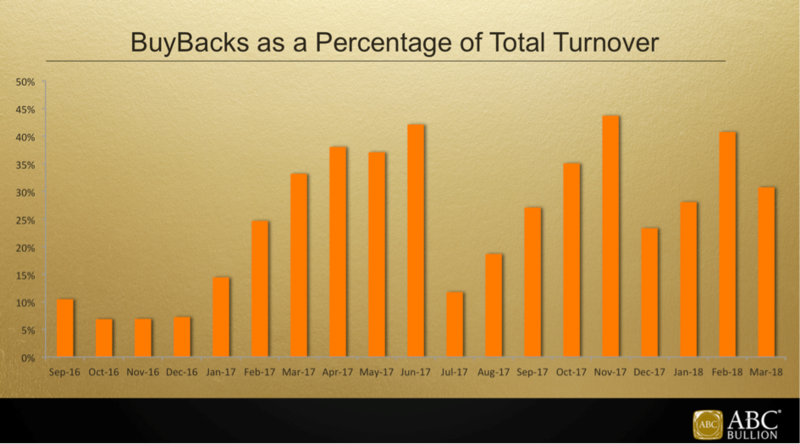 Thats a trend that will continue!